Service is central to Dr. Tavanti's vocation as academic, scholar and professional. Ultimately, service is more than a list of committees in the department, college or university - it is about making a difference through servant leadership, collegial works and shared governance to contributing to the true excellence and engagement of academia. Service is about 'practicing' our teaching and research, in Dr. Tavanti's case, public, social and international service. Service to the community is more than board services. It is about making our expertise a 'pro-bono' contribution to create, develop and institutionalize organizations, programs and projects. This should be done in a way that best benefit society, especially the poor and disenfranchised people and sectors of society. 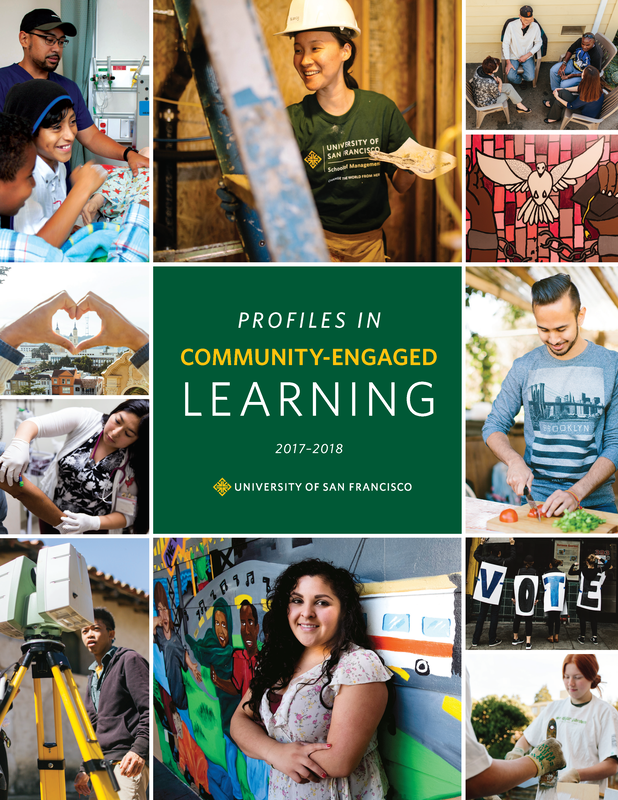 There is a growing movement in academia to make 'service' a central element in teaching (service learning) and research (participatory action research). Unfortunately current promotion and tenure standards do not sufficiently take into account service in its impact in the community, relevance to the discipline and integration with teaching and research. Academic institutions that value service in their mission should be at the forefront of recognizing, promoting, rewarding service. 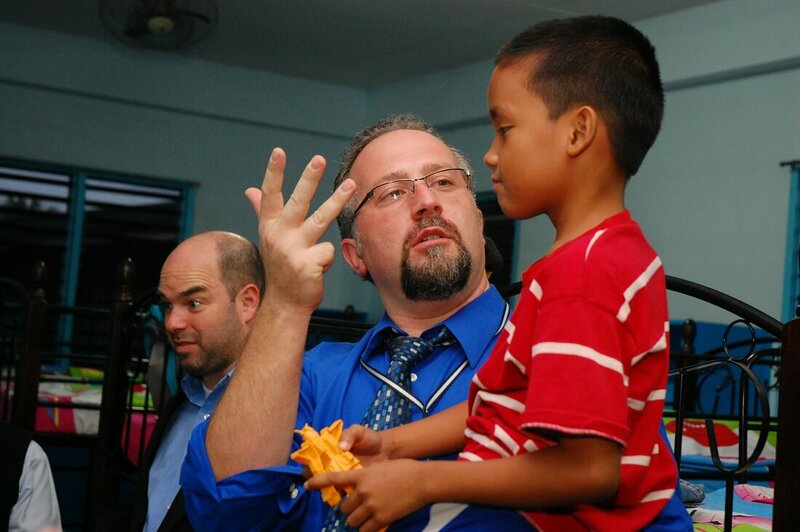 Dr. Tavanti's perspective of service is ultimately community-oriented or connected to his international service and professional career. The following are samples of Dr. Tavanti's services to the university and community. Throughout my academic career I designed and coordinated more than 25 immersion academic global programs in numerous contexts. 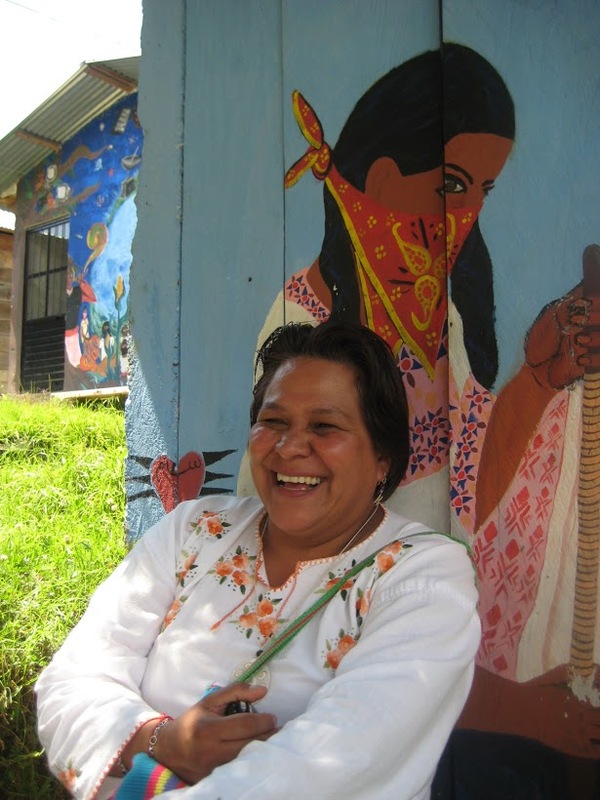 These include immersions in Chiapas, Mexico to understand indigenous rights and struggles for sustainable development or the immersion in Rome, Italy to understand forced migrations policies and refugee service management. These are not just study abroad. They are also not academic tourism or poverty tourism. Through the attentive and strategic design of working with local partner organizations, benefitting from the expert coordination of a local scholar-practitioner, and linking the visits around possible collaborative project and a long term presence, we have been able to place the university at the service of the community - the local and global community. At the same time, these immersions are not just service learning or practical activities that local people would be able to do. They are for leveraging our collaborative impact to make a difference through our diversity capacity and sustained engagement. M.tra Marina Patricia Jimenez Ramirez, the DePaul and Loyola Chicago Chiapas Program Coordinator, during a visit to the Zapatista Autonomous Community in Oventic. 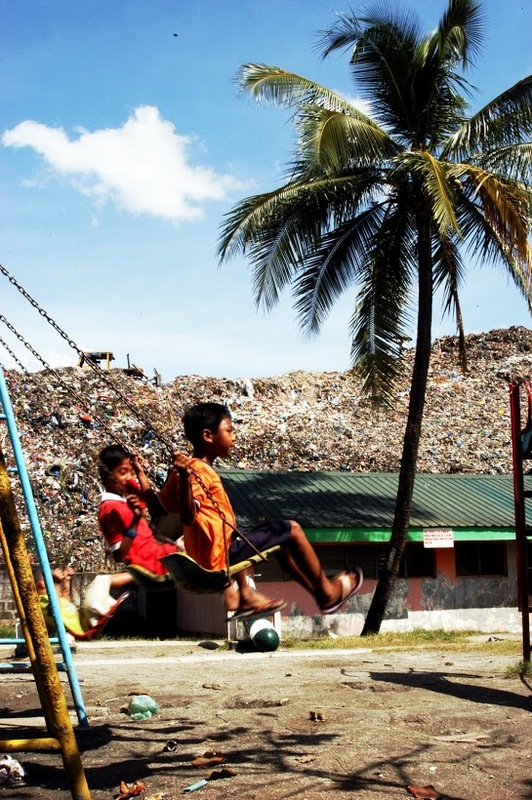 The Water with Dignity Center founded by actor Martin Sheen in the middle of the Payatas garbage dump. It also became a daycare center, a schoolhouse and playground for children, a true oasis surrounded by rotting garbage. Bulldozers covered it with garbage just a few weeks after Dr. Tavanti took this photo. 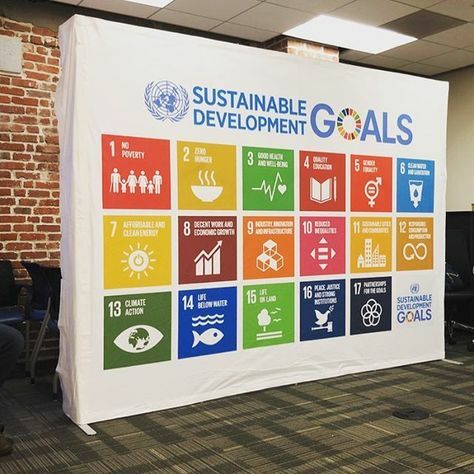 Sustainable Development Goals (SDGs) backdrop at USF Downtown University of San Francisco during the Certificate Trainings for Young Professionals Sustainable Development Goals seminar series (“YPSDG”), a collaborative initiative of the United Nations Association San Francisco (UNA-USA-SF) and the Master of Nonprofit Administration at University of San Francisco (MNA-SOM-USF). San Francisco, as the birthplace of the United Nations, inspires us to become global citizens for a better world. It also inspires our academic institutions to embrace a strategic and comprehensive process for internationalization. Dr. Tavanti serves as a Chair of the Internationalization Committee for the Nonprofit Academic Center Council (NACC). 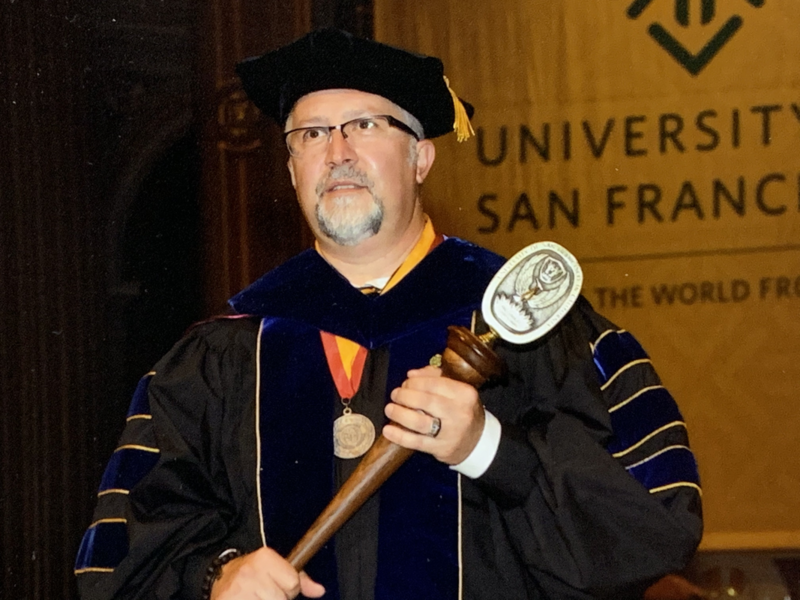 He Presided International Scholars Honor Society Phi-Beta-Delta and serves in the Editorial Board of the International Research and Review (IRR). 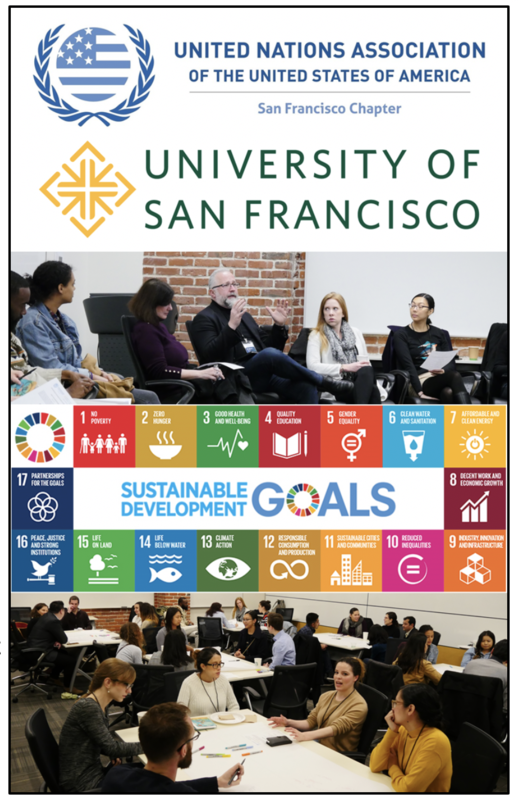 At the University of San Francisco Dr. Tavanti serves in the Faculty Advisory Board for Internationalization and actively promote a comprehensive strategy for internationalization of the university. 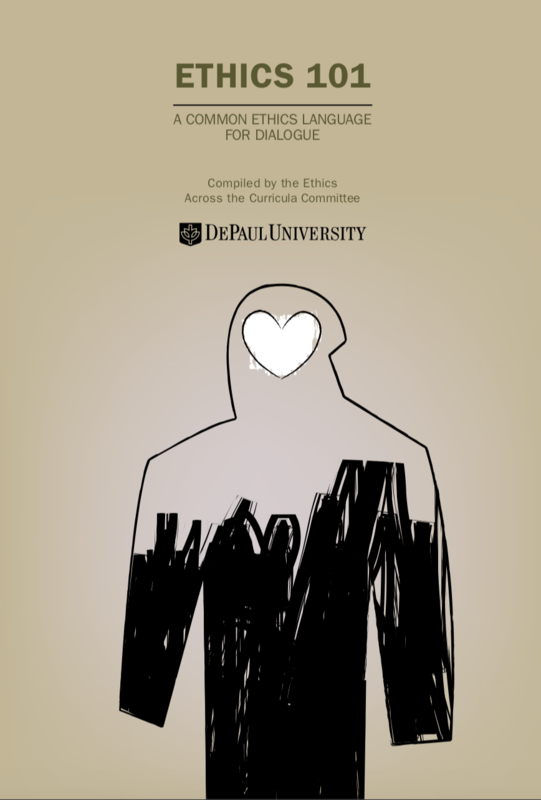 At DePaul University Dr. Tavanti served as Co-Chair the Community for International Programs (UCIP) to implement a comprehensive plan for internationalizing the campus, curricula and colleges. He also served in his department, the School of Public Service to implement the internationalization of the curricula across course and graduate program. Beside the formulation of an International Public Service degree and creating innovative study abroad programs, Dr. Tavanti believes a university that wants to pursue an international agenda needs to open its doors to international students, collaborate with community-based culturally diverse communities and enter into strategic partnerships with international organizations. Education in the Global North can benefit from direct exposure and engagement in collaborative projects in the Global South of the world. Institutions of higher education are the vehicle for making these connections real opportunities for mutual growth and international public service. Just going abroad in not enough as academic tourism or poverty tourism are not enough for educating globally responsible citizens and leaders. Dr. Tavanti visiting the Orphanage Ospicio de San Jose in Manila, Philippines, of the Daughters of Charity, during the Urban Poverty Reduction International Collaborative Program between DePaul University and Adamson University. With Dr. Howard Rosing, Executive Director of the Stein Center for Community Based Service Learning at DePaul University.